So exciting! 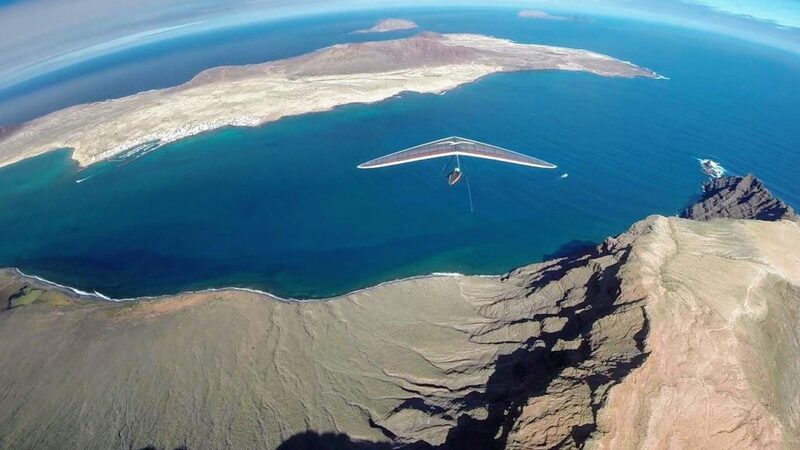 Blade has shipped to first hang glider pilots! After years of development, numerous test flights and quite a few redesigns, the Blade is ready to cut through the air with you. It has everything you need to succeed as a hang glider pilot. Airspeed sensor, Total Energy compensation, Flarm&Fanet, very loud speaker, color moving maps, touchscreen, optional speed bar mounts for all prevalent models. The thermals are popping. Let’s fly!